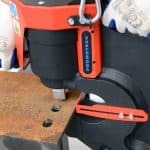 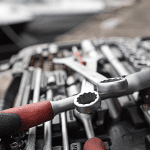 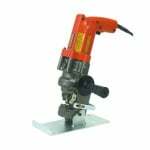 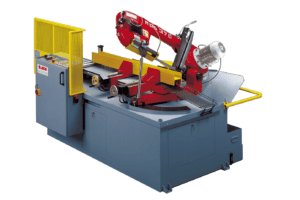 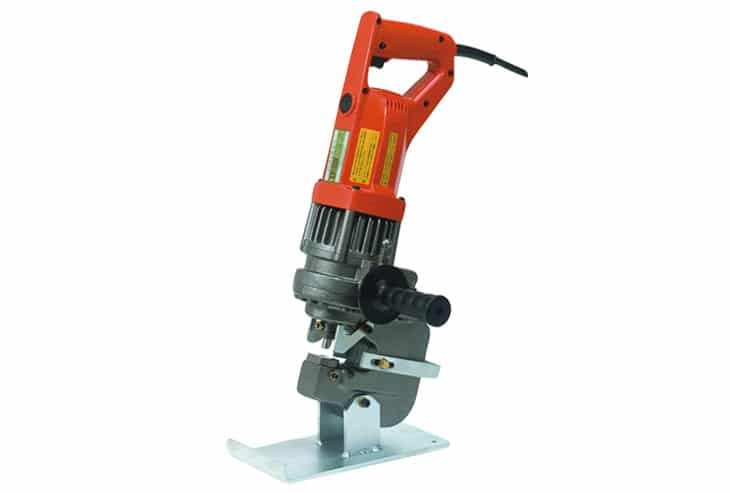 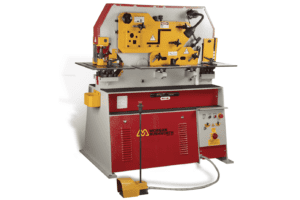 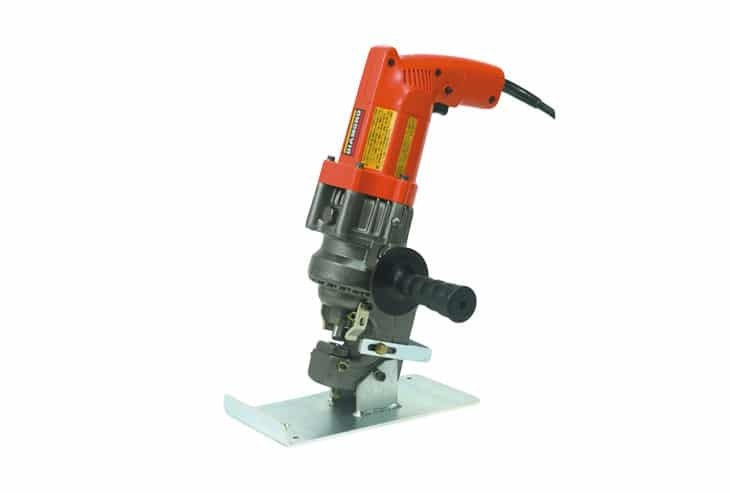 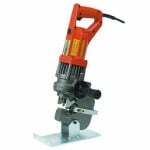 The EP Punch portable punching machines are ideal for punching I beams and a whole host of applications, saving considerable time compared to drilling. 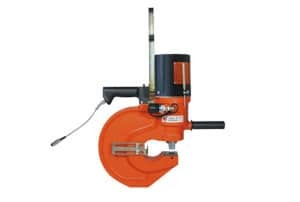 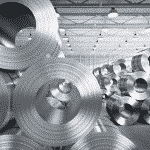 Available in various capacities and throat depths there is a machine for most requirements. 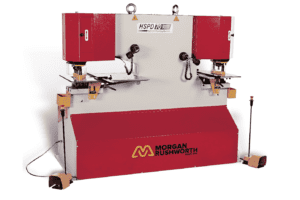 Please can you send me a quote and/or call me to discuss the EP Punch EP V Portable Punching Machines in more detail.